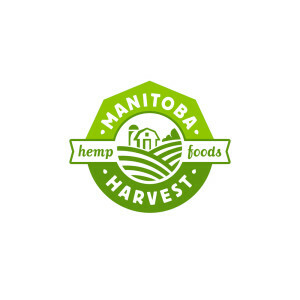 The largest vertically-integrated hemp food manufacturer in the world, Manitoba Harvest utilized the services of Vancouver Health Coach to help with online sales of their high quality health food products. Partnering with influential blogger and Vancouver based health coach Suzanne Zilkowsky at Vancouver Health Coach, to help drive online sales. Known for her vast knowledge of health and expertise in creating brand awareness, Suzanne published a media hit about Manitoba Harvest’s top selling Hemp Hearts, several social media posts, and an advertising platform through Share-A-Sales. – Total Revenue of $27,637.73 with online sales. – Facebook Contest – Driving traffic to Manitoba Harvest fanpage. – The advertising and social media campaigns resulted in an increase in followers to all Manitoba Harvest social media channels.